For a relatively small place, Wales does rather well for itself musically. From the towns and cities, mountains and valleys, Wales has proven an ever reliable source of superb sounds. 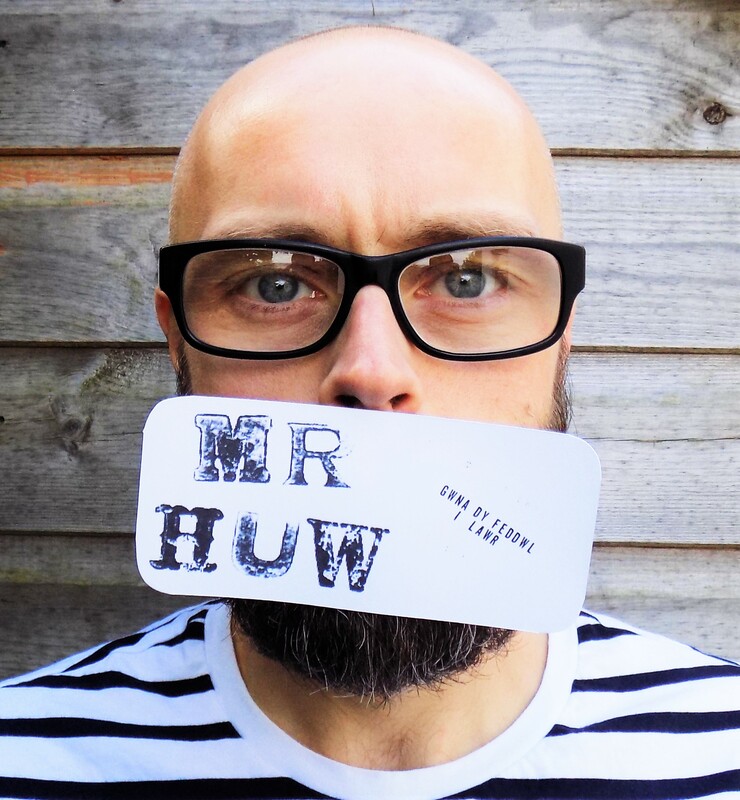 Bearing the convoluted intro in mind, one of Wales’ finest talents, Mr Huw, is set to release his fifth album Gwna Dy Feddwl I Lawr (or ‘Make Your Mind Down’ in English) on November 25th. Ahead of the forthcoming record, we’ve been presented with a brand new single and taster, ‘Gwendidau’. Delivered in his native Welsh, Gwendidau’ is an irresistible cut of melodic, lo-fi indie. Catchy as hell, it’s all crunchy guitars, infectious melodies, insistent percussion mingling with mildly psychedelic leanings and Huw’s affable Welsh lilt. Yet another sublime piece of work from a true treasure. Huw’s new album Gwna Dy Feddwl I Lawr shall be with us on November 25, for now, why not give ‘Gwendidau’ a spin below.